Like the French and American books and shows before this one, my Great British Adventure has so much to offer. The country has changed so much over what is a short period of time in terms if its food history. And what a change! The food is so good all over Scotland, Ireland, Wales and England, thanks in part to the amazing people growing, farming, fishing, making, brewing and working in the food and drink industry, making it one of the best in the world. 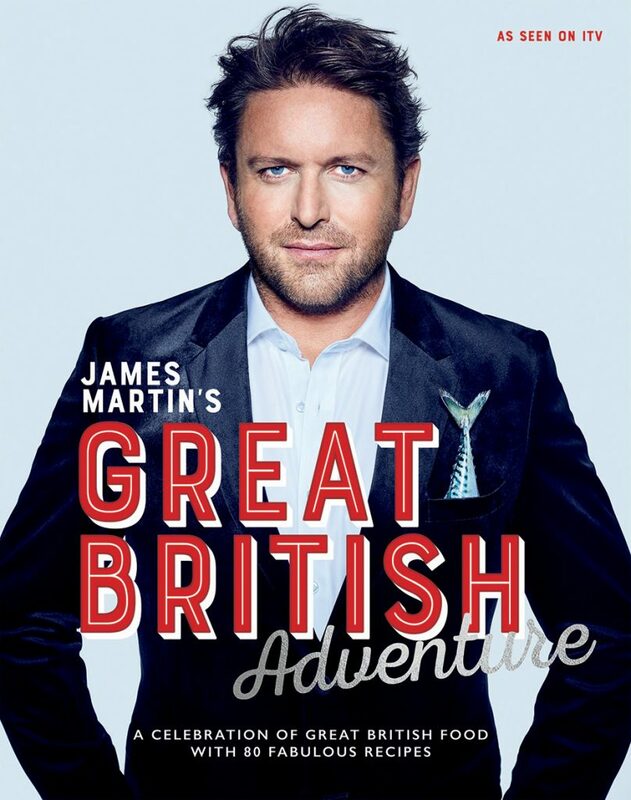 Following on from his triumphant TV shows and books James Martin’s American Adventure and James Martin’s French Adventure, James comes home and brings us what he does best in the Sunday Times bestseller James Martin’s Great British Adventure. 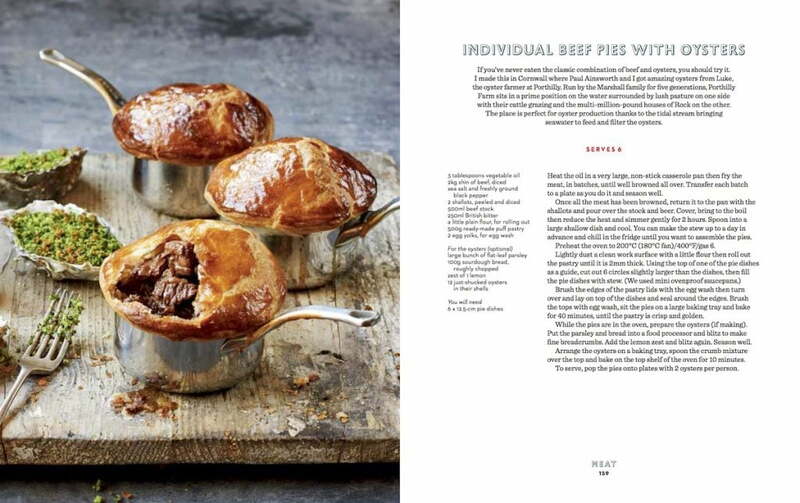 The book sees James travel from coast to coast, through diverse and beautiful landscapes cooking and eating everywhere from Whitby to Snowdonia, Bristol to Belfast, and Orkney to Padstow. On the way he cooks classic British dishes alongside some more surprising recipes, all with the best ingredients this small island has to offer. James meets fellow chefs, visits top restaurants and meets local producers. He uses wonderful British ingredients including scallops in Orkney, lamb in Lancashire, stout in Northern Ireland and guinea fowl in Devon. 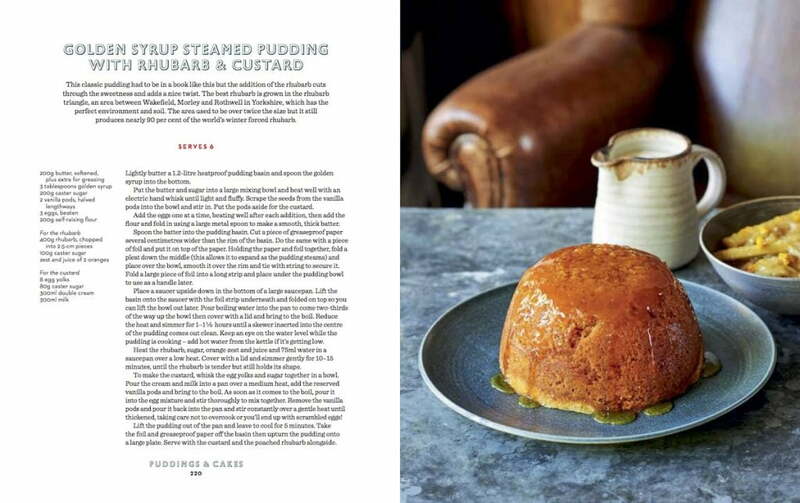 It’s the culinary journey that’s right on your doorstep and here are recipes, along with exclusive and beautiful photography by Peter Cassidy from James’ extraordinary food trip. 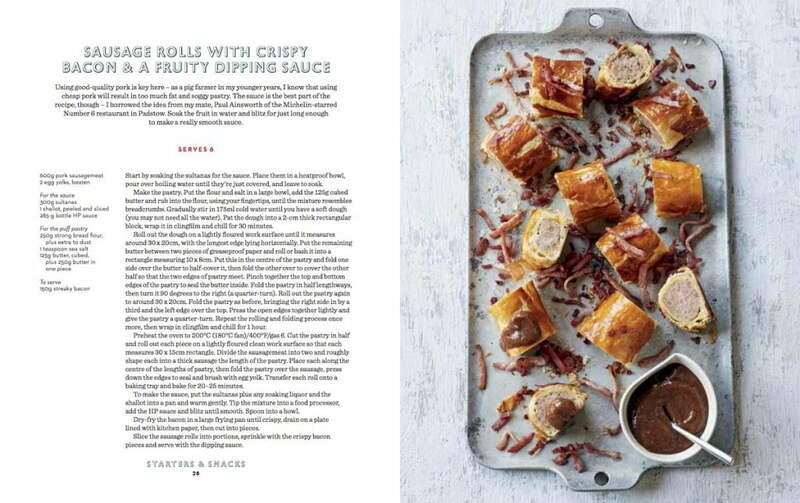 This book accompanies the ITV show of the same name and is a feast of 80 recipes which showcase James’ knowledge and passion for his home country!